This is THE Butter Cake! 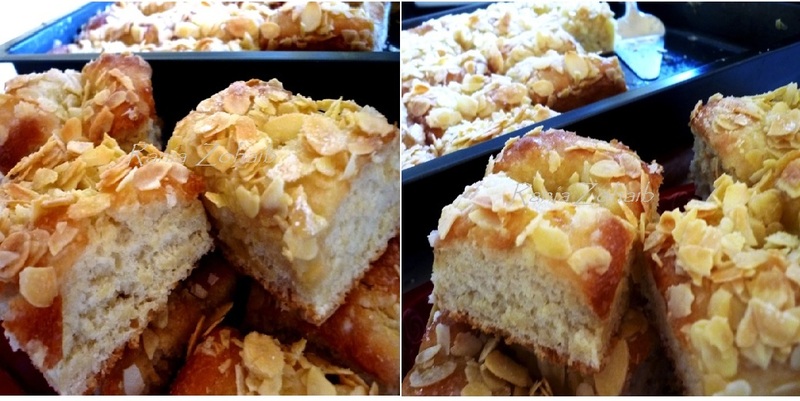 I made the fast version of this cake last time and told you that there is the original way of making it with the fresh yeast cake, it takes a bit more time but the end result is really worth it!! I have numbered the Pictures,hope you'll follow according to the recipe below. Do give it a try i am sure you'll love it.